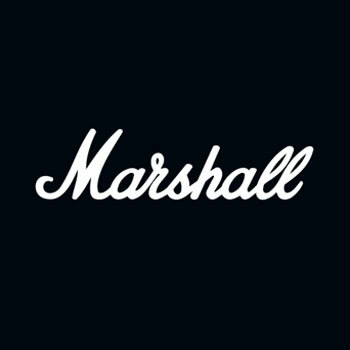 Your warranty period is valid for one (1) year from the date of the original purchase from marshallheadphones.com and is valid provided the product is only used in accordance with published guidelines from Marshall Headphones for the product, including the product’s user manuals and technical specifications. If you require more information on our warranty coverage and warranty claims, please click here to submit a request or contact us via the live chat function in the bottom right corner. If your product has broken, please click here or visit the article My product has broken - what should I do?